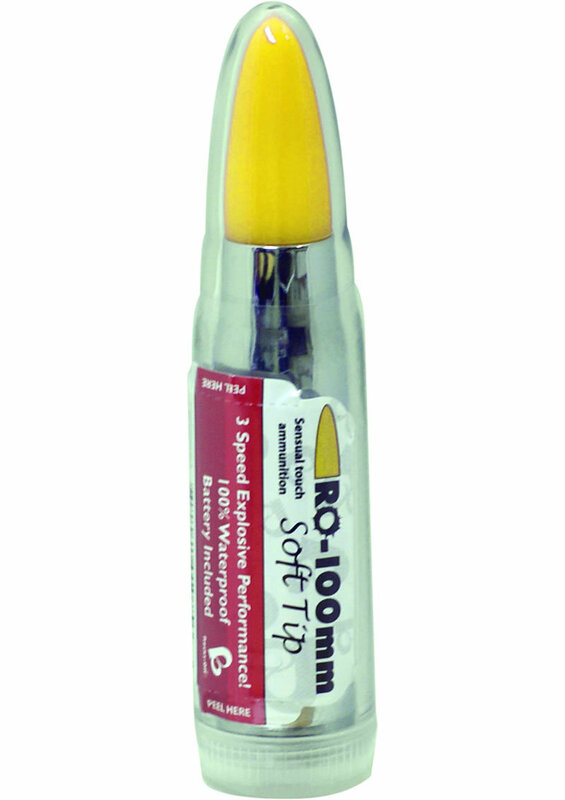 RO-100mm Soft Tip Bullet Sensual Touch Ammunition Unlike our other bullets the RO-100mm has a soft and flexible silicone tip. 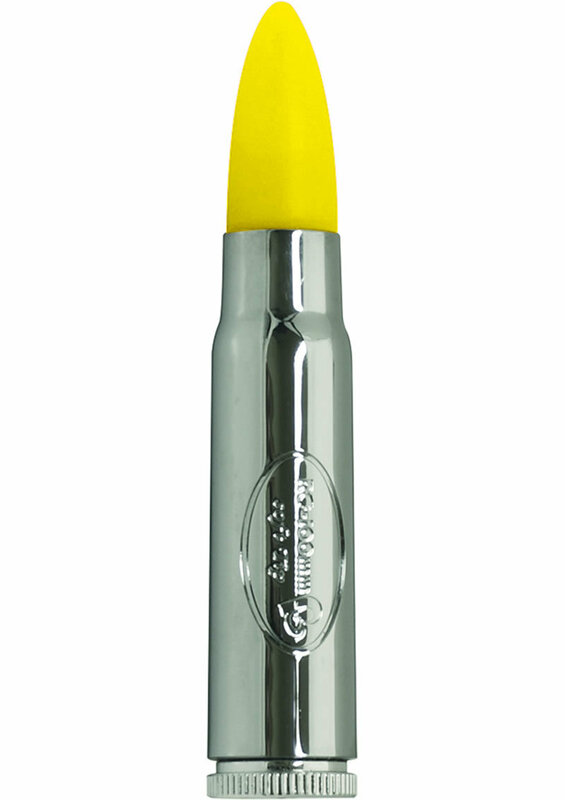 The Soft tip is very tactile and offers a more sensual experience to the user. The tip soon warms to body temperature in your hand for the chilly winter nights ahead. 3 silent and deadly pleasure settings for your enjoyment. 100% Waterproof. LR1 battery supplied.